The world is in a continuous state of circulation and flow. Whether it is the water cycle, the breathing cycle or the changing of the seasons, everything is in constant motion. Giving and receiving is similar – they work together. In order to give, there must be a receiver. Giving is about outflow and receiving is about inflow. The most important thing about giving and receiving is your intention behind it. Givers – go out of their way to support and help you, with no strings attached. Giving to gain – giving to gain something. How do you tell what type of giving you are doing? Simple – identify why you are giving! It took me a while to really understand the different types of giving and why I was giving. However, once I started to reflect and understand why I was giving and how I was feeling when I gave, I started to adjust my thoughts and behaviours accordingly. I am also practising to give and not tell anybody about it (which is lots of fun and something I learnt from Mother Theresa). Another thing I have learnt is – if you feel as though you have lost something through giving, then that is not truly giving. The simplest way to practice giving is any time you come in to contact with someone, give them something. How, you might ask? If you are anything like me, receiving can feel uncomfortable. However, every giver needs a receiver. the sound of the birds singing. What other things can you receive? If you want love, give love to other people. As you are going through your day today, ask yourself “What can you give to other people?” As you do this, observe what gifts you receive. Feel free to share your responses below! Grant, A. (2013). Give and Take: Why Helping Others Drives Our Success. USA: Penguin. 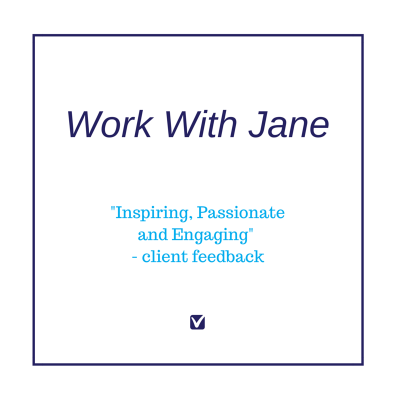 Thank you for sharing your thoughts, Jane. Interesting idea on Takers, Givers and Matchers. Would love to know/learn more about how you give and not tell. What kind of giving are you doing anonymously? I would also love to know/learn your thoughts on how to accept/receive and even ask which has always been a struggle for me. Maybe another post? Happy Easter lovely lady and always a pleasure to connect with you. Hi Michele – thanks so much for dropping by. Take care Michele and as always, happy to help out at any time, just let me know.